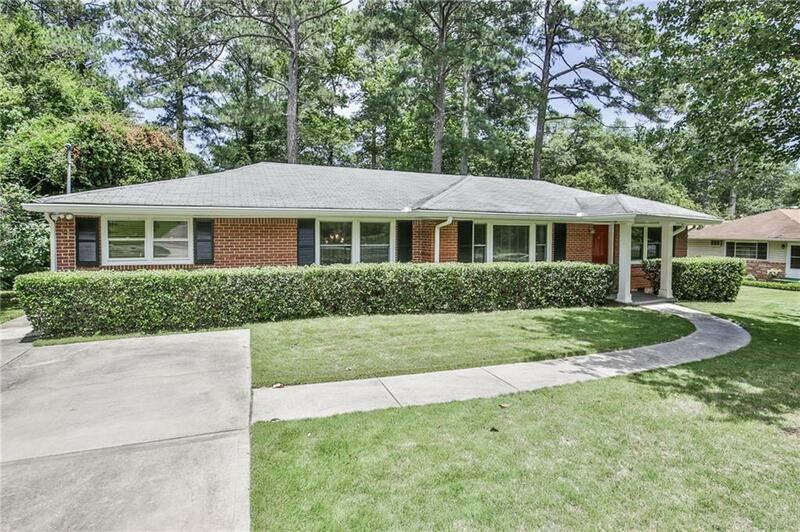 4 BR/2 BA brick ranch in sought after Briarlake/Lakeside community! Open living room w/picturesque windows & hardwood floors that naturally flow into the formal dining room. Large kitchen w/stainless steel appliances including double oven & gas range w/hood. Extra family room off kitchen w/wood burning fireplace. Excellent storage space throughout. Sizable, flat lot w/deck looks out to private fenced-in backyard. Workshop & outdoor shed. Walk 1 block to Briarlake Elementary. 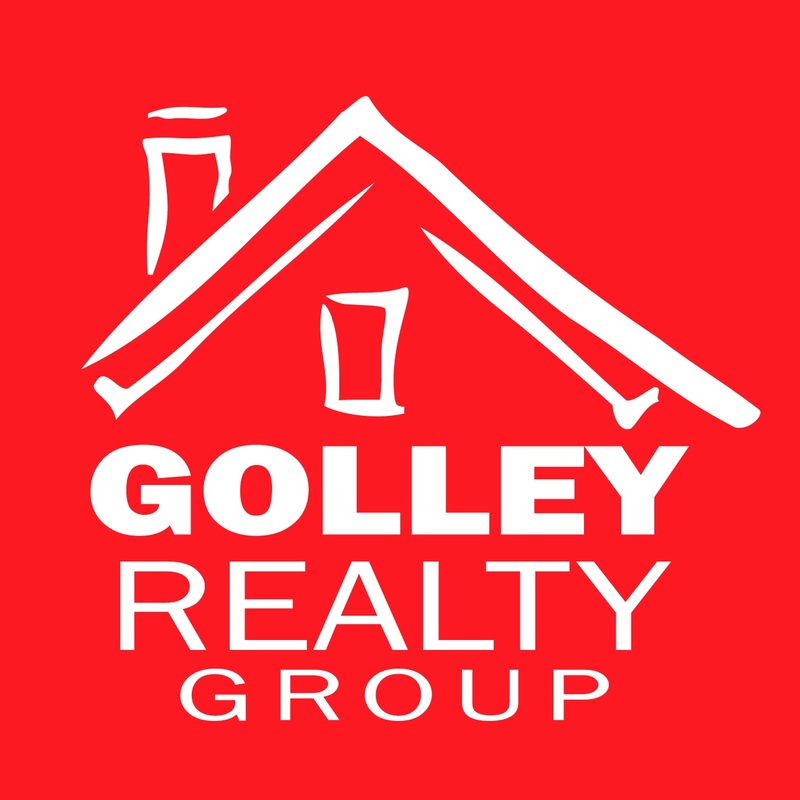 Inside perimeter – minutes from Oak Grove Village, City of Decatur, Emory, CDC, I-285 & I-85!